Impress.ly Quickly create an app like website! Use social media content or start from scratch to setup your site. Codeguard Website Backup Protect yourself from unexpected website crashes. Add CodeGuard and get automatic cloud backup for your website and database. Email Simple, Powerful Email for Small Businesses. Email Advanced and Corporate-class email. COMODO SSL Certificates protect your customer's personal data including passwords, credit cards and identity information. Getting an SSL certificate is the easiest way to increase your customer's confidence in your online business. 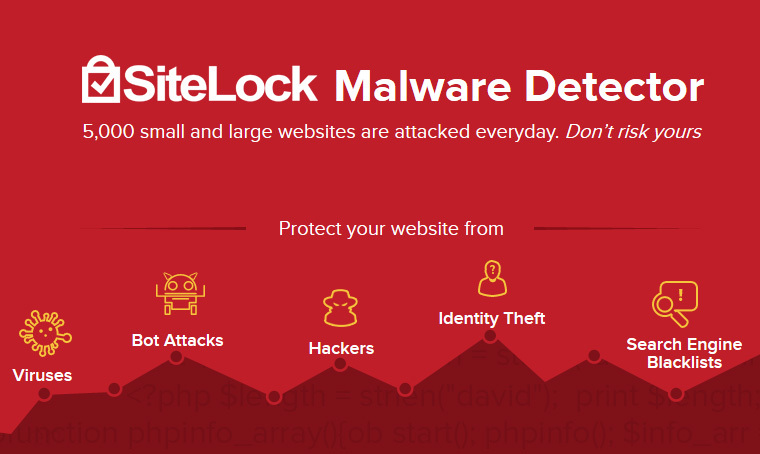 SiteLock SiteLock monitors your website 24x7 for vulnerabilities and attacks, which means you can worry less about your website and more about your business. Codeguard All websites—large & small—run the risk of crashes and data loss. CodeGuard's cloud backup lets you recover your website data instantly, with just a few clicks. SEO Webs India provides the best organic SEO services in India at affordable prices. SMO Social media optimization (SMO) is the use of a number of social media outlets and communities to generate publicity to increase the awareness of a product, service brand or event. 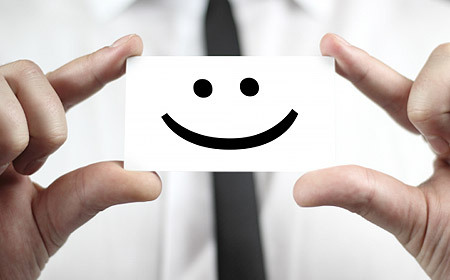 PPC Advertise locally and attract customers with the products that they're searching for. Get your pay-per-click ad on Google today with Webs India. 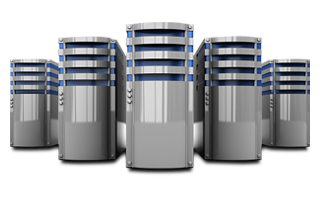 What makes our Web Hosting Best? CodeGuard's cloud backup with just a few clicks. Our product that help to build your website.  Choose from 175 themes & 85,000 images. Easy Editing with a Drag & Drop Interface. 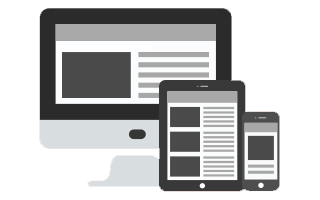 Go Live Instantly - Publish your website in minutes. 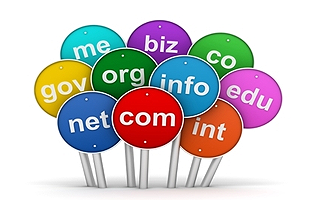 Get over $100 worth of Free Services with every Domain you Register. A cost effective and value based ser vice... that's what I was looking for. An overwhelming response to my Web venture .... thanks to the Search Engine Submissions I invested in. @ 2016 Webs India - All rights reserved.